Murder, mystery and injustice, You have 60 minutes to put things right. 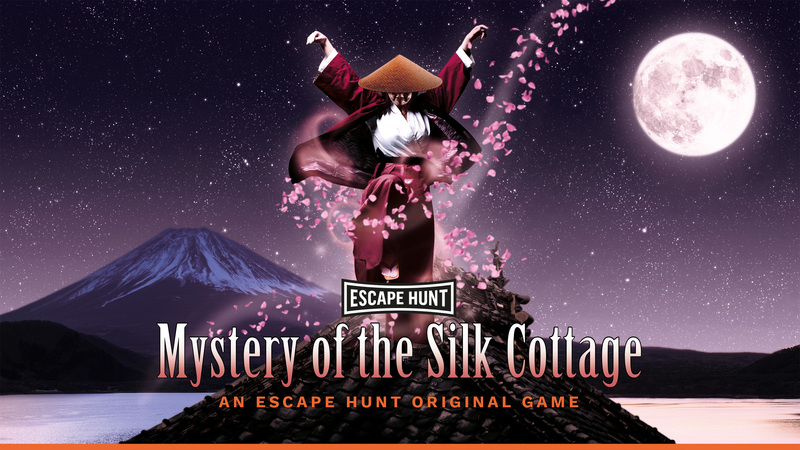 It’s 19th century Japan and a woman has been brutally murdered in a silk cottage. Her cousin is framed with the murder and therefore hires you to clear his name. Hurry, execution awaits him. You have 60 minutes to find the true murderer!